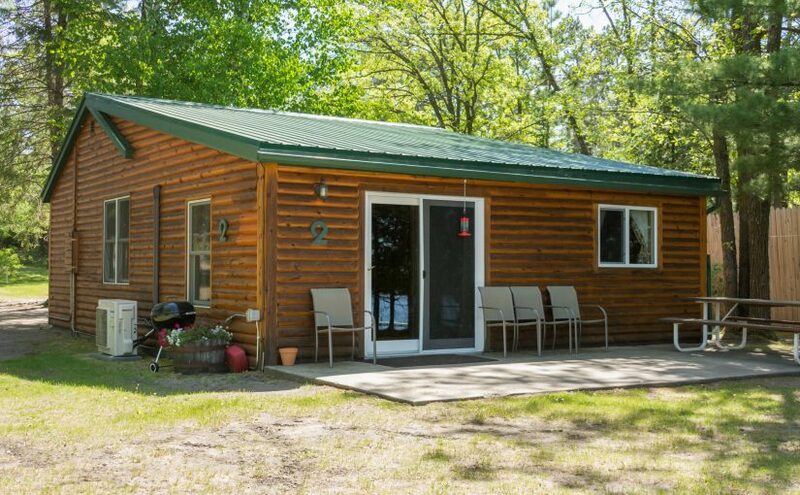 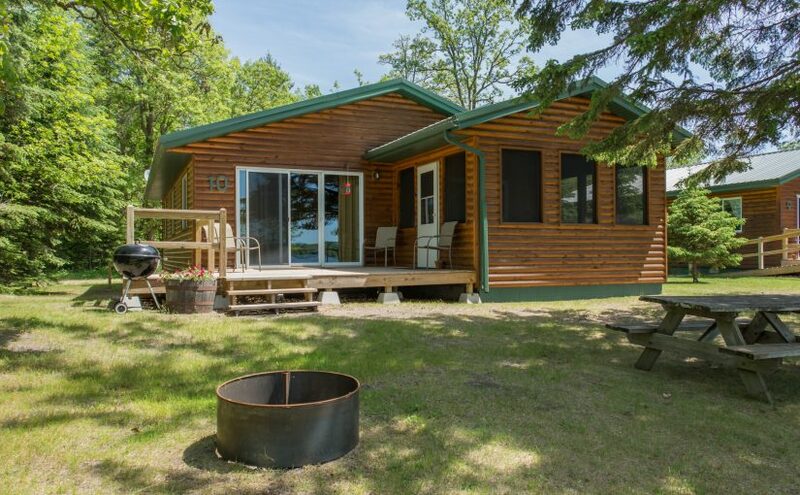 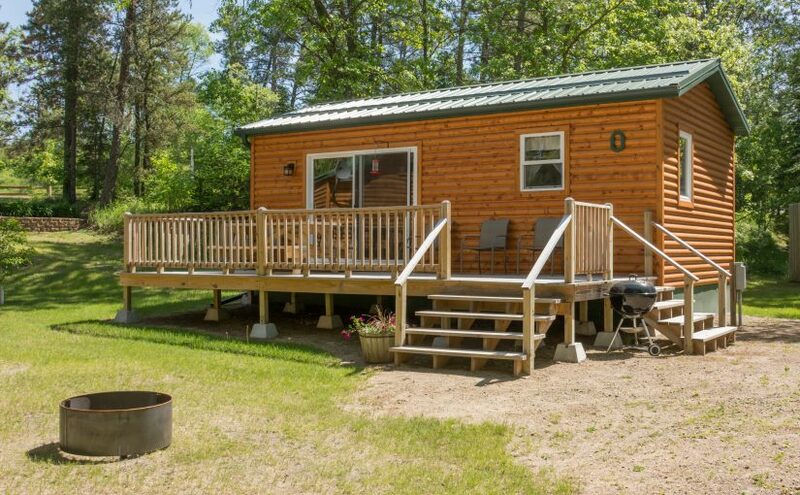 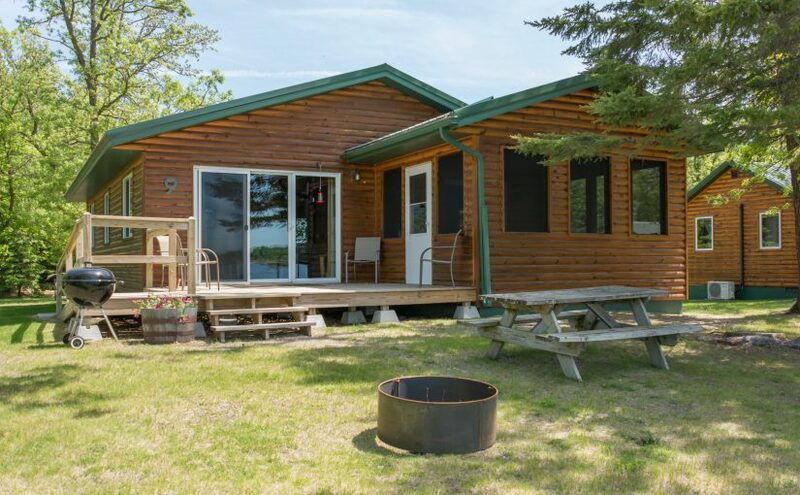 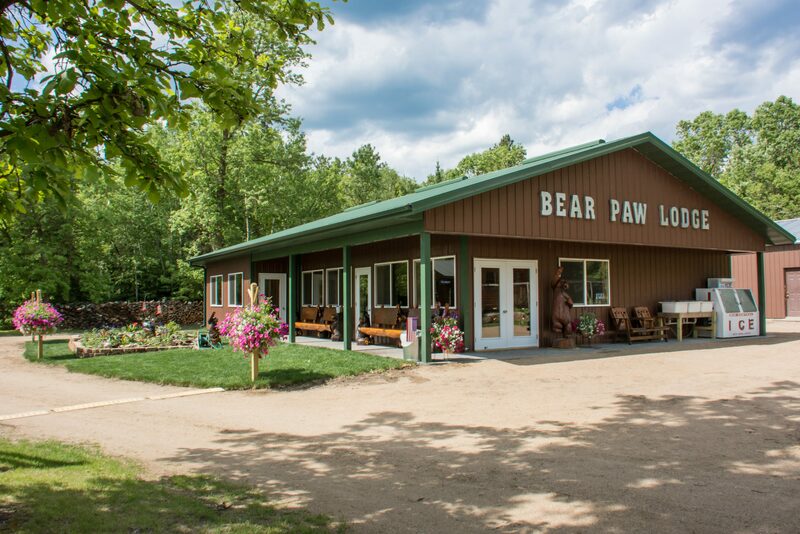 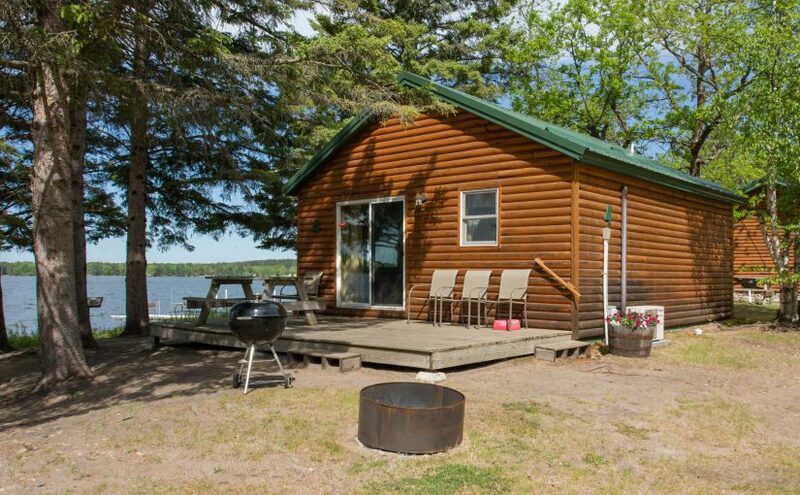 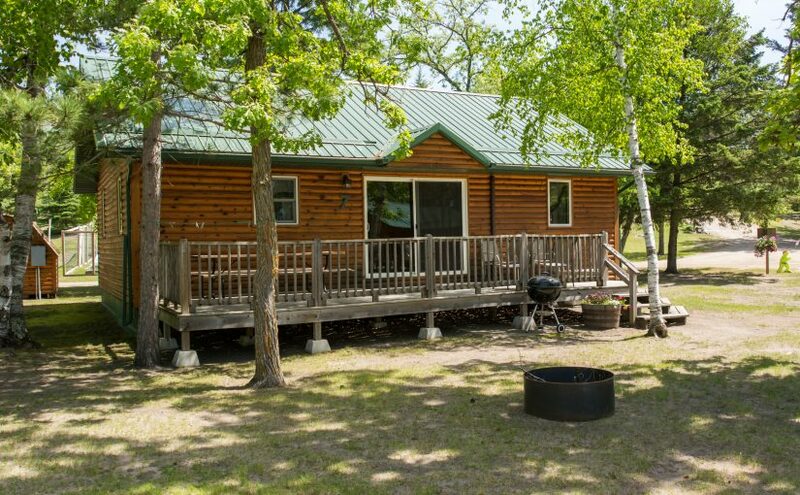 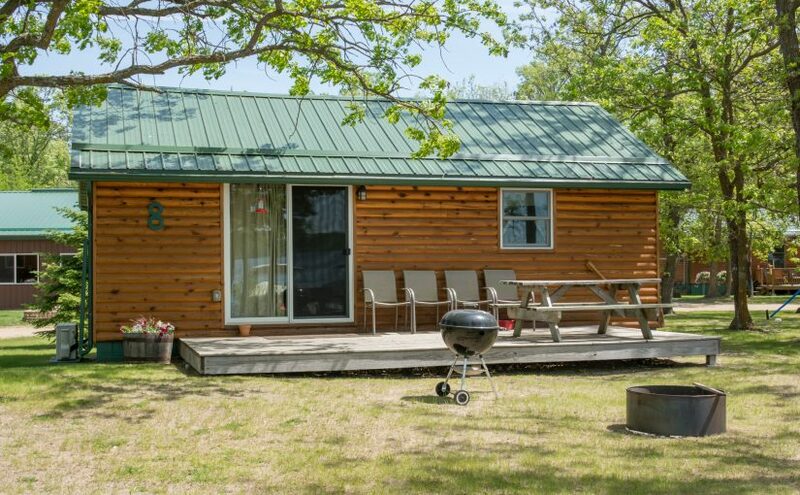 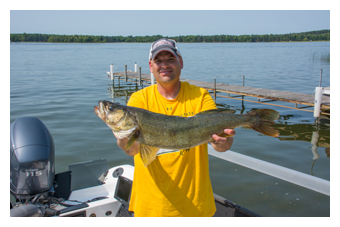 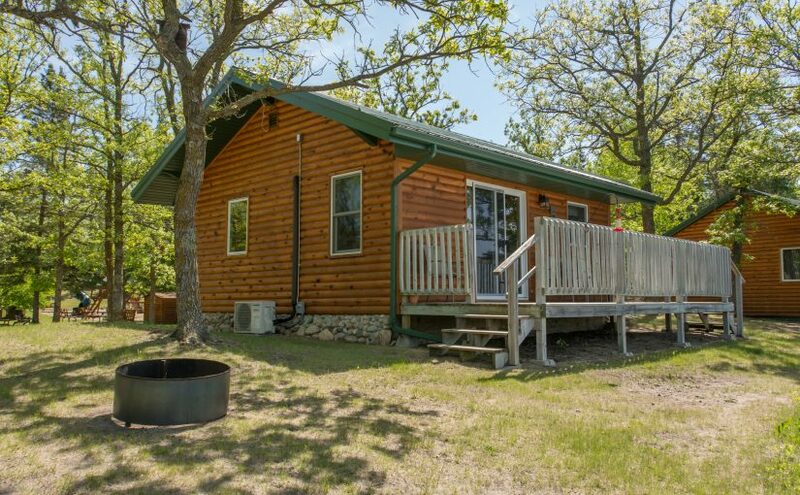 What does Bear Paw Resort have to offer? 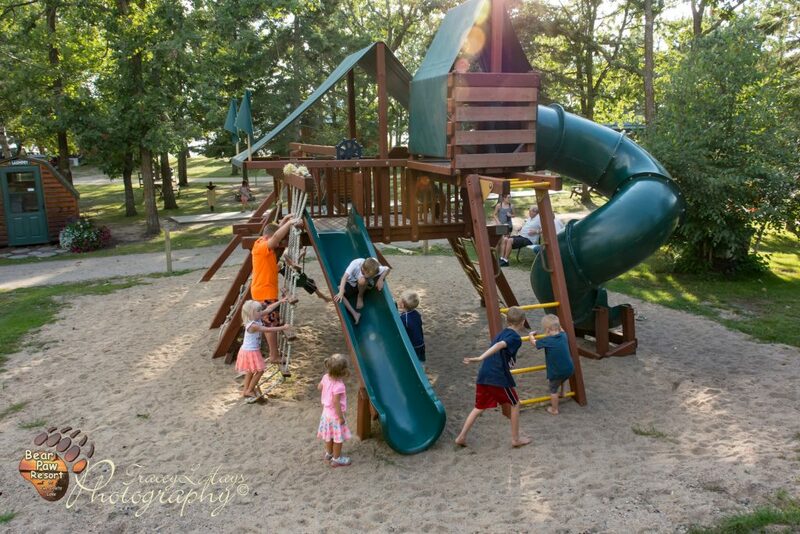 We have many fun FREE activities available for all ages here at the Resort such as: tetherball, shuffleboard, horseshoes, several exciting water toys and a huge playground for young children. 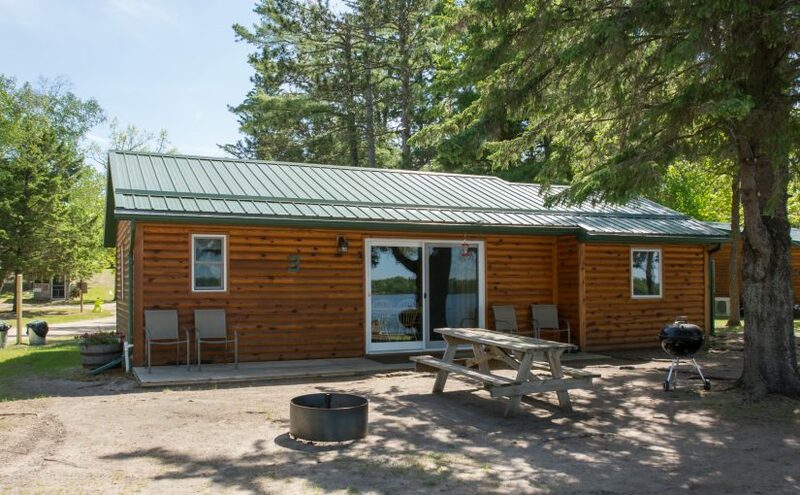 Step into our new LODGE to enjoy our Snack Bar, serving specialty coffees, baked goods, pizza, ice cream sundaes & cones and more, coin-operated games, ping pong, souvenir shopping, bait & tackle, ice, pop and try out our new Fitness Center. 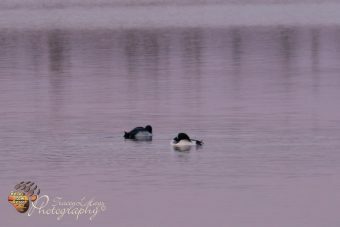 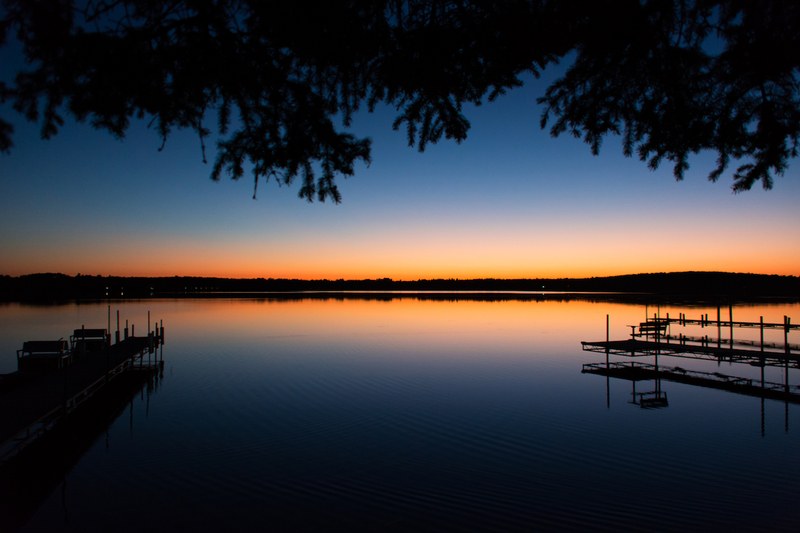 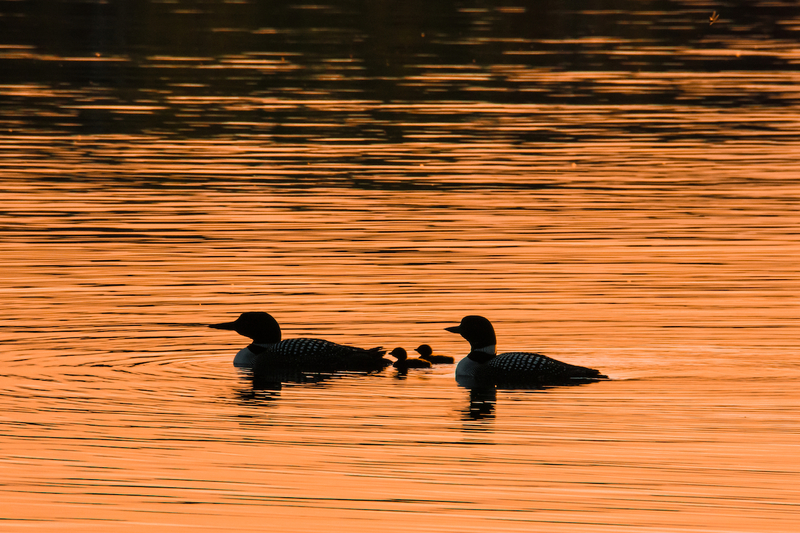 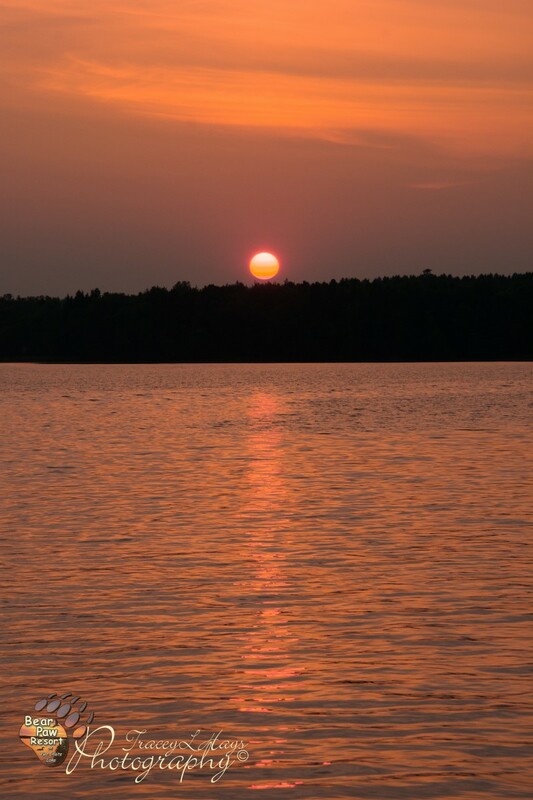 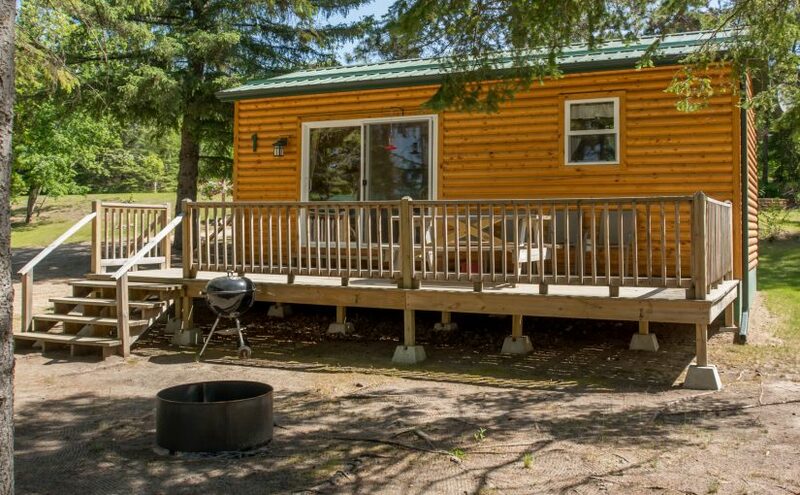 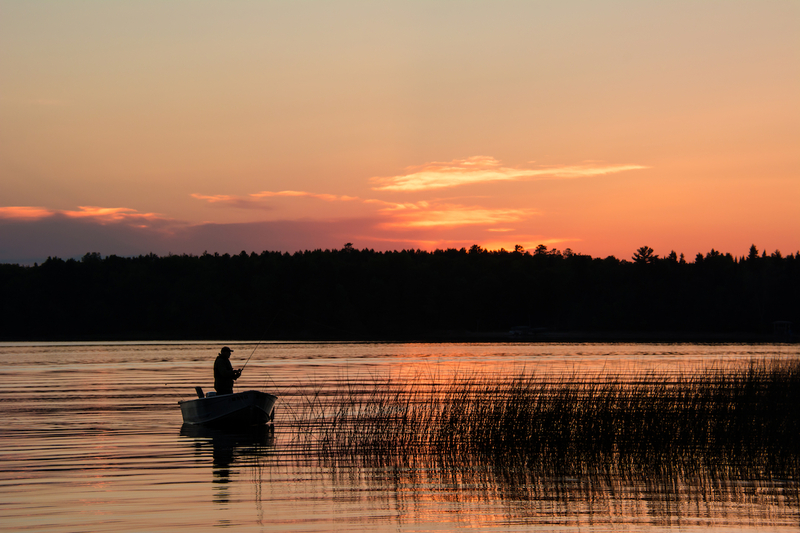 After going fishing for that first fish fry you can wrap up your evening relaxing at a cozy campfire while being serenaded by loons as the gorgeous sunset melts into the water giving way to an amazing canopy of stars. 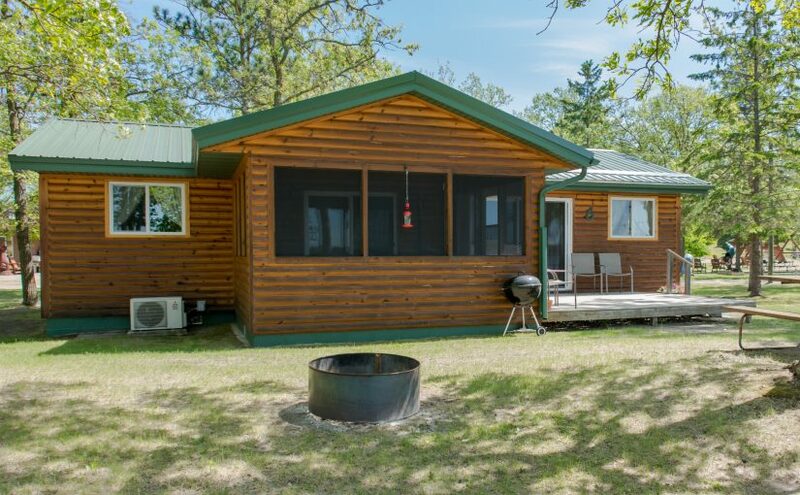 There is something for everyone at our laid-back “Mom-and-Pop” Resort as you experience a relaxing “all-inclusive” vacation at the lake while you make memories to last a lifetime. 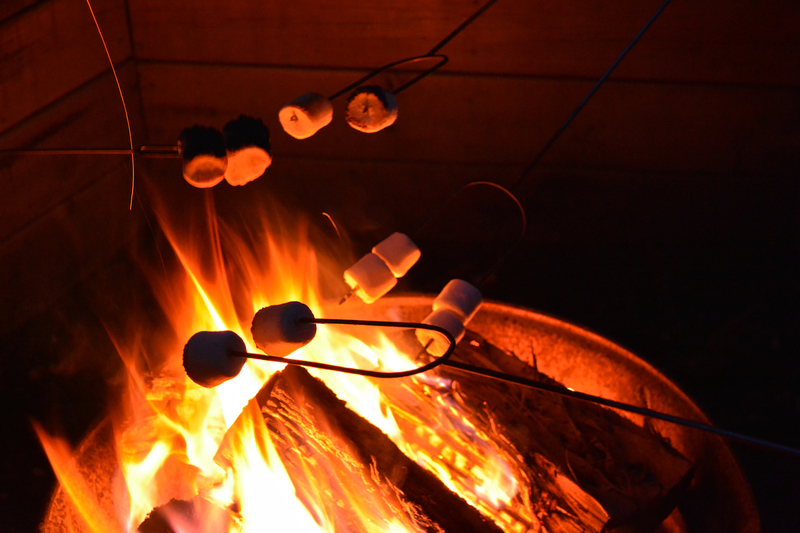 Click “Read More” for our Frequently asked Questions page.